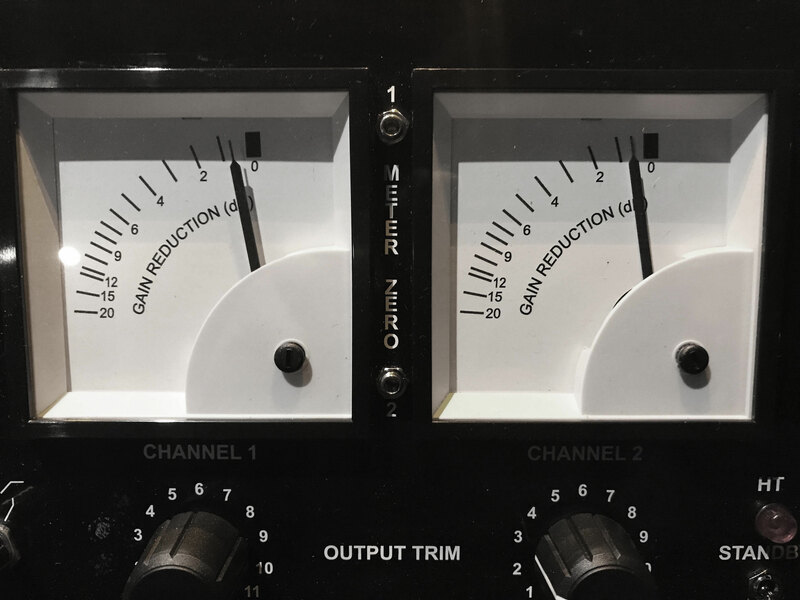 In addition to an acoustically optimized room and trained ears, the sound monitor speaker builds the heart of every mastering studio. 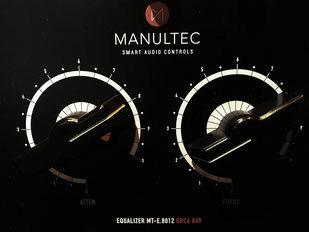 Dance Mastering.com relies on the brand-new reference class S3H by Adam Audio. The Yamaha NS10 speakers are used as near-field loudspeakers in combination with a Glockenklang Bugatti amplifier. 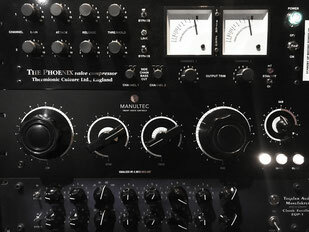 The entire range of classic and current processors and plug-ins is available for the actual mastering process. Focusing on a warm and powerful sound with analog touch, Dance Mastering.com uses tools by UAD, Waves, Sonnox, Izotope, FabFilter, Solid State Logic (SSL), Slate Digital, Fabrice Gabriel, Eiosis, Brainworx, Milennia and Black Box Analog Audio amongst others. 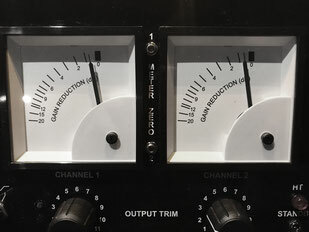 Since each title or mastering has different requirements, the arsenal of DanceMastering.com includes ten different brickwall limiters, countless compressors, EQs, and analog tape simulations. 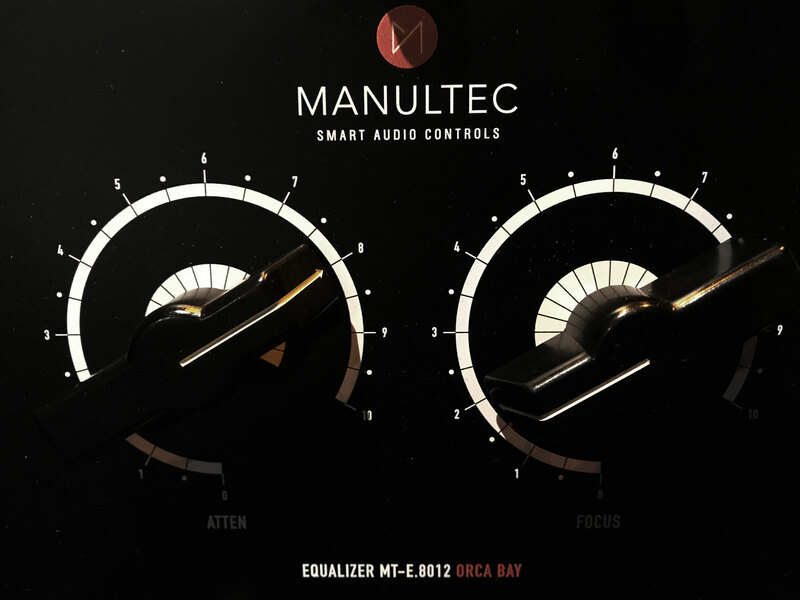 Each master is created individually and is NOT just processed through a preset template.